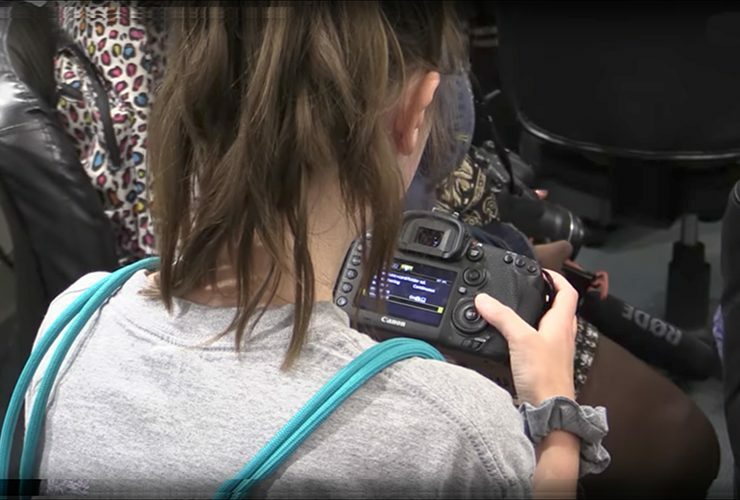 MTSU’s Center for Innovation in Media welcomed a new group of high school students July 10-14 for the 2017 Innovation J-Camp, which exposes participants to..
MTSU’s Dr. Gloria Bonner was all smiles as the line of family, friends, colleagues and well-wishers greeted her Tuesday, April 4, during a retirement reception in her..
Middle Tennessee State University recently renewed its partnership with the Tennessee Wing of Civil Air Patrol, a relationship launched three years ago to benefit aerospace..
A descendant of Madam C.J. Walker, A’Lelia Bundles, delivered an address at the official opening ceremony Wednesday, March 15, in the Keathley University Center Theater. “Honoring Trailblazing.. 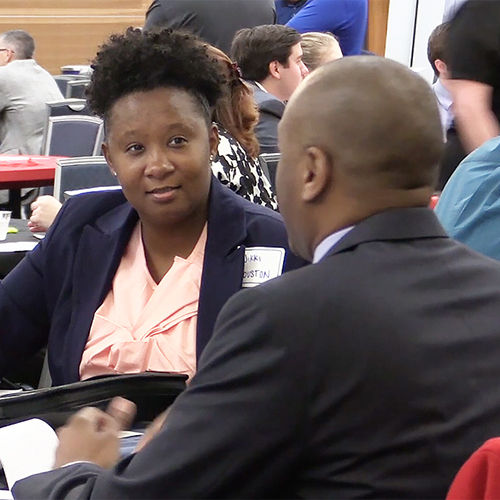 Hosted by the Career Development Center of Middle Tennessee State University, the 2016 Fall Career Fair was held Oct. 27 on the track level of.. 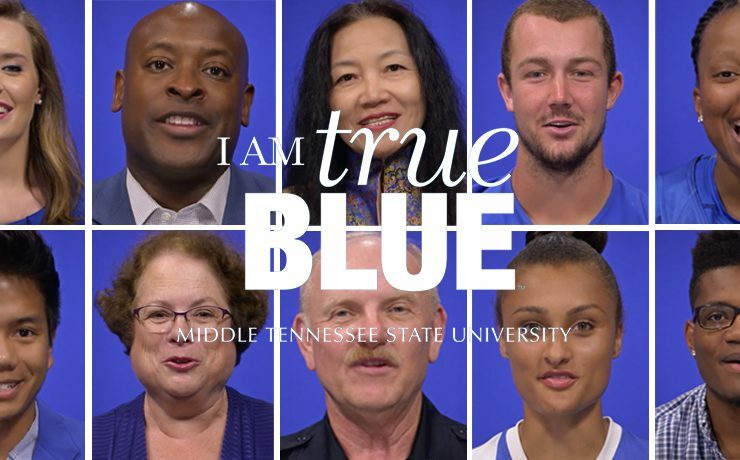 This video is a sights and sounds recap of Middle Tennessee State University’s 2016 Homecoming Parade held Oct. 15, 2016, along East Main Street in..
Students in Middle Tennessee State University’s aerospace maintenance program will be taking their training up a few levels thanks to Southwest Airlines’ generous donation of..
Middle Tennessee State University again enlisted a diverse cast of students, faculty, staff and alumni to recite the latest video expression of what is becoming..
MTSU’s Department of Military Science held a 9/11 Observance Ceremony on Sunday, Sept. 11, at the Veterans Memorial outside of the Tom H. Jackson Building. The event..